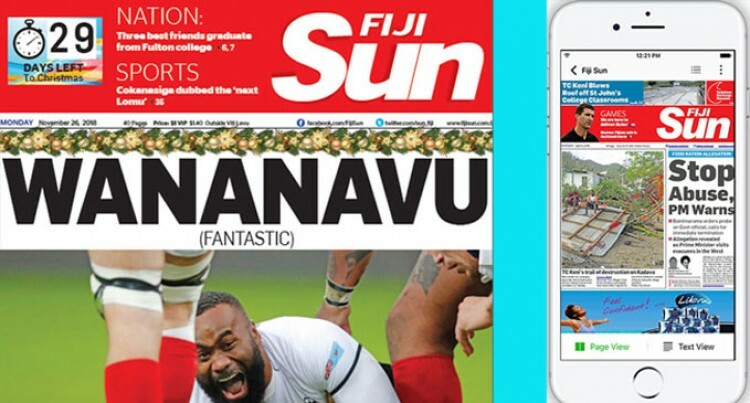 Subscribe to The Fiji Sun today and stay informed. You can choose to subscribe to our print edition or to our e-paper product available on the PressReader platform. 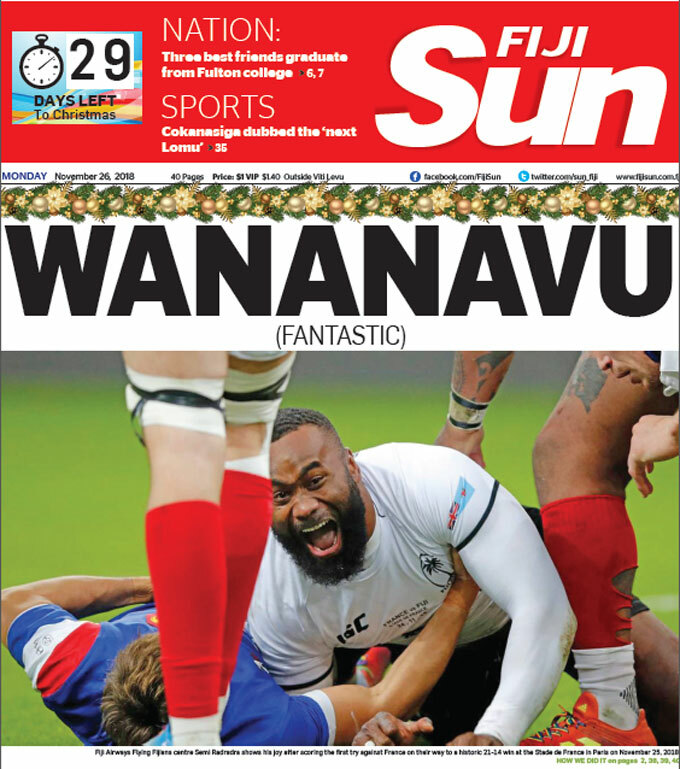 SUBSCRIBE and have the paper delivered at your doorstep every morning, 7 days a week. You have options to subscribe either 3 monthly, 6 monthly or for 12 months. 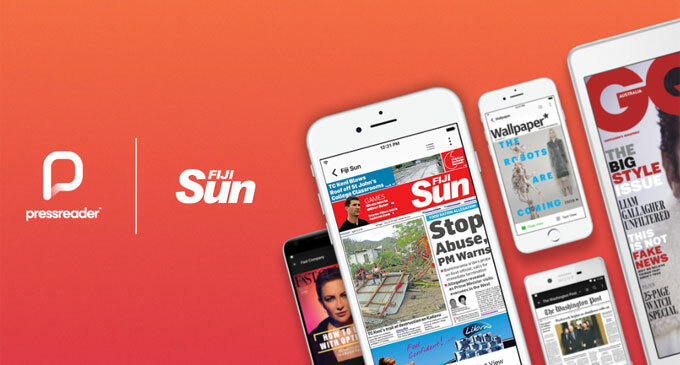 The Fiji Sun is available on the PressReader platform, used by thousands of publications around the world. CLICK on this link and follow through with your options.